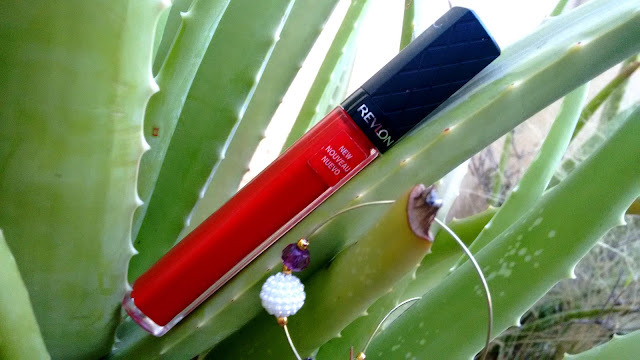 Packaged in a sleek glass tube with a criss-crossed cap the Revlon Colorburst Lip glosses are classy and easy to move around with. The sponge applicator is flat which picks the right amount of product and gives precise application which is a necessity for such a deep shade. The texture of the gloss is pretty thick and non sticky and there is a light pleasant fragrance which vanishes in seconds. The shade fire is a true blood red with no undertones or shimmer, just a glossy creamy red. I purchased this shade about a year back when I liked lip glosses a lot. My sister suggested I buy the shade papaya which was coral everyday wear shade but when I swathed fire on my lips I instantly fell in love and had to buy this. I wanted to buy even papaya but considering how high these are priced I settled for just one. I love how this gloss isnt shimmery, decently moisturizes my lips and gives opaque finish to my pigmented lips. I dont use this much these days because I prefer matte long staying colours now but when I want a glossy sheen to my lips i top my red lipsticks with this gloss. The staying power is pretty average just like any other gloss, but since this is such a deep red with a thick texture it leaves a nice tint behind which lasts for about 3 hours. 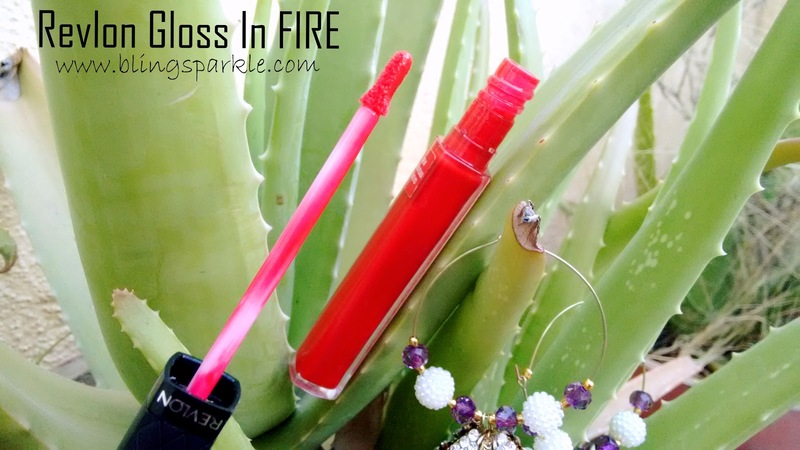 Overall if lip glosses are your thing and you are looking for a bold red shade this is your best pick. Just go get it! 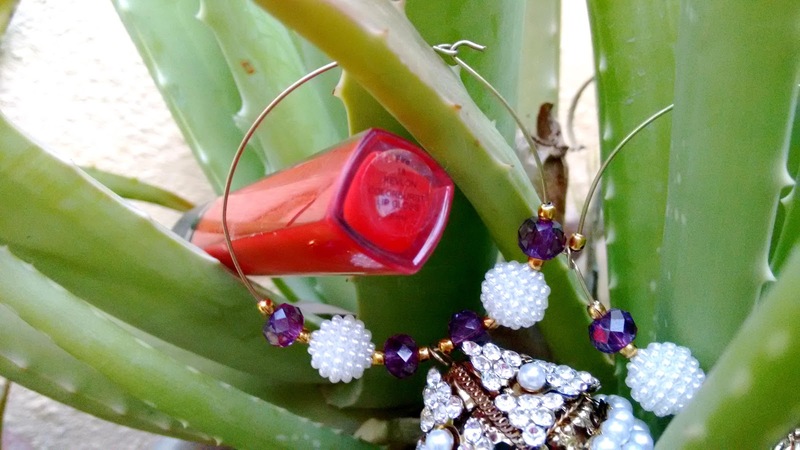 This post is Day 4 of our #15DaysOfRedLipColours challenge.